All Nellysford homes currently listed for sale in Nellysford as of 04/25/2019 are shown below. You can change the search criteria at any time by pressing the 'Change Search' button below. If you have any questions or you would like more information about any Nellysford homes for sale or other Nellysford real estate, please contact us and one of our knowledgeable Nellysford REALTORS® would be pleased to assist you. "REDUCED ONE MILLION DOLLARS! 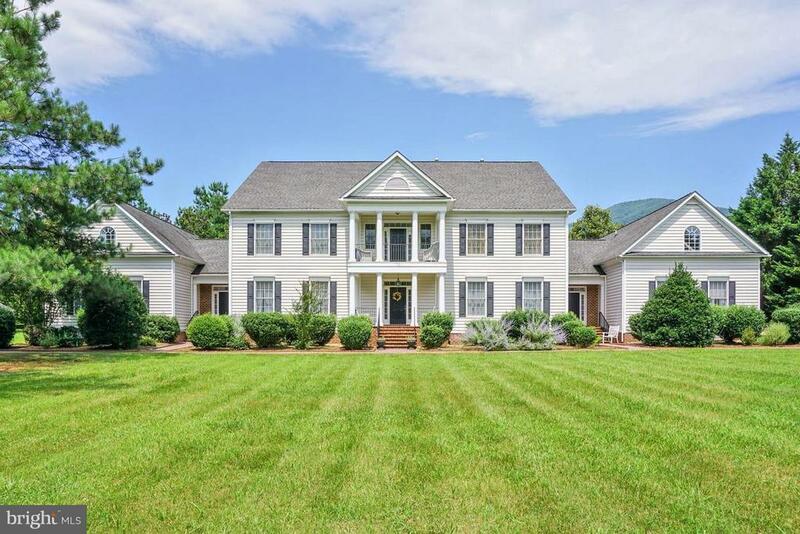 ~The Meeting Place~ has been a successful corporate retreat/conference center but is also suitable for a B&B or wedding venue near Wintergreen, Charlottesville & UVa. Here are 10 BR~s, 10 ~ BA and nearly 14,000 sq.ft. having fiber optic cable with conference, dining, workout, & training rooms for programs/guests. Visitors to TMP will enjoy nearby fine dining"